Facebook is reported to be merging WhatsApp, Instagram and Facebook Messenger by early 2020, as Independent states. Aim of the change is the improvement of communication of the billions of users of the apps. The end-to-end encryption of the messenger services, which ensures that the messages remain private, should be improved in this context. Mark Zuckerberg’s original plan to leave Instagram and WhatsApp independent from Facebook is revised with this project. The apps should continue to be different, but the underlying messaging infrastructure should be unified. 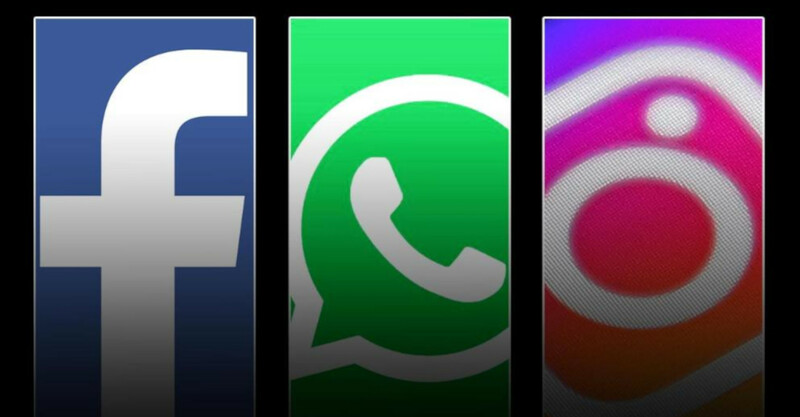 Privacy campaigners fear that merging the services could mean that WhatsApp users will in future have to divulge more than their phone number to use the app.